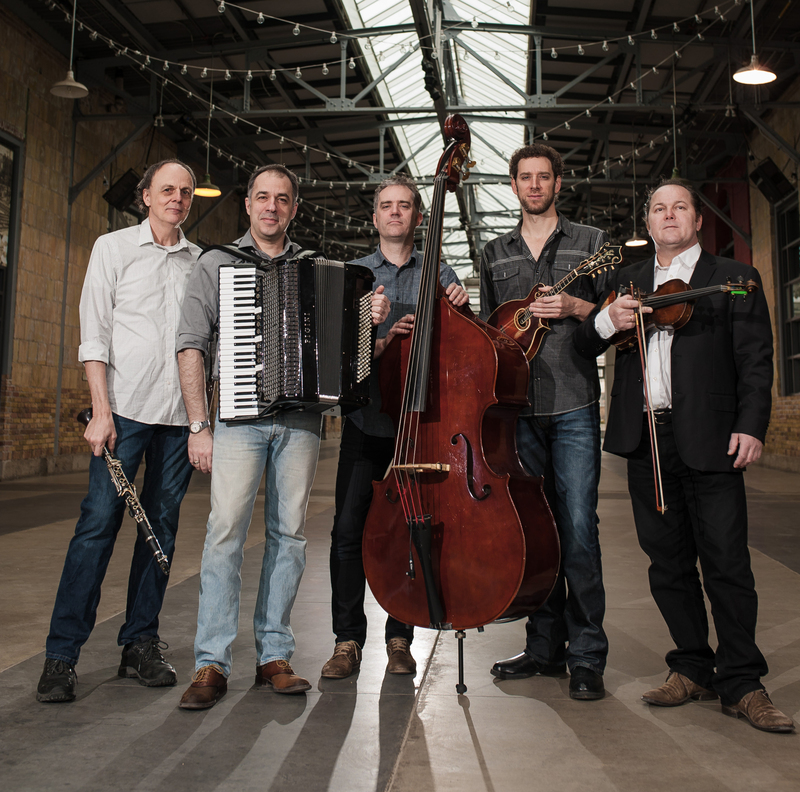 can range from a raucous roar to the most intimate and dynamic “chamber-folk.” Celebrating their 20th anniversary in 2018, Beyond the Pale are three-time Canadian Folk Music Award winners, and have toured extensively across Canada, the US, Europe, Australia and Brazil. 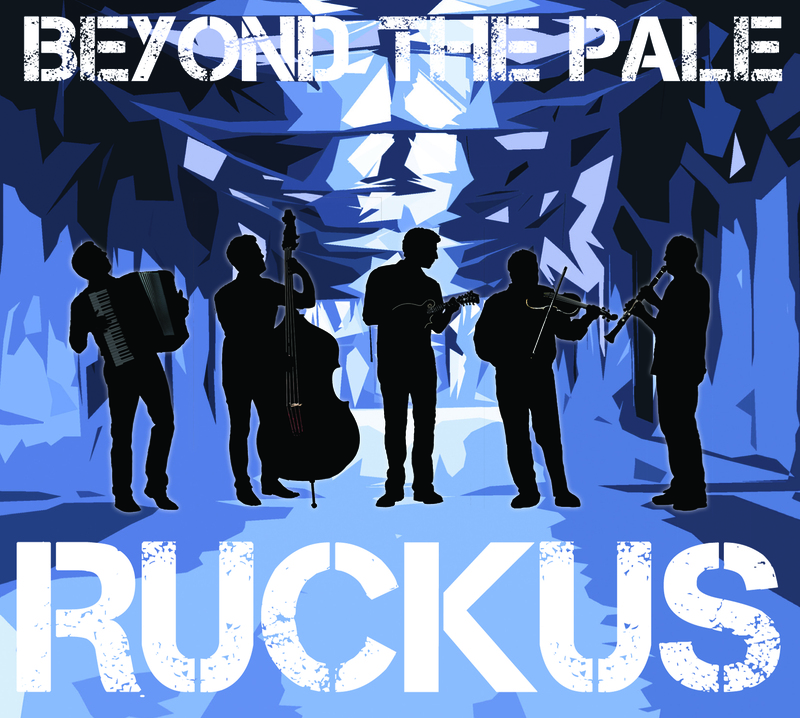 Beyond the Pale features Aleksandar Gajic (violin), Bret Higgins (bass), Milos Popovic (accordion), Eric Stein (mandolin), and Martin van de Ven (clarinet). 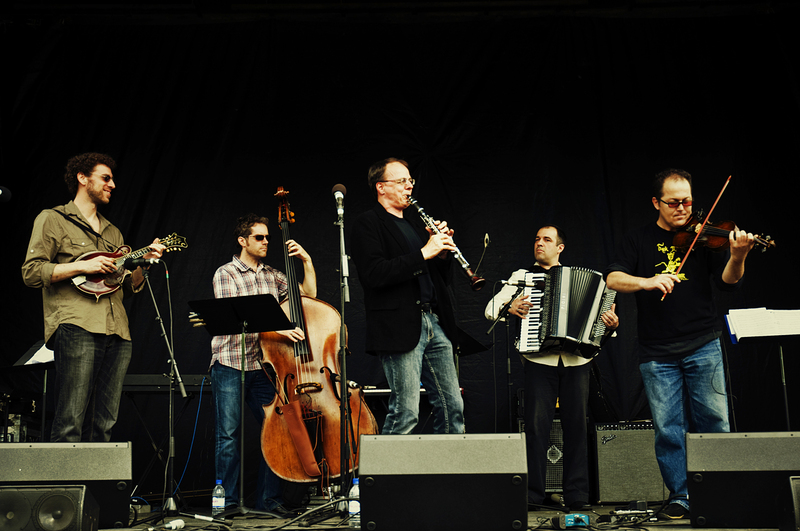 So says Eric Stein, co-founder and mandolin player of Beyond the Pale, the award-winning Canadian acoustic-roots ensemble known for their unique take on klezmer, Balkan and Romanian music. 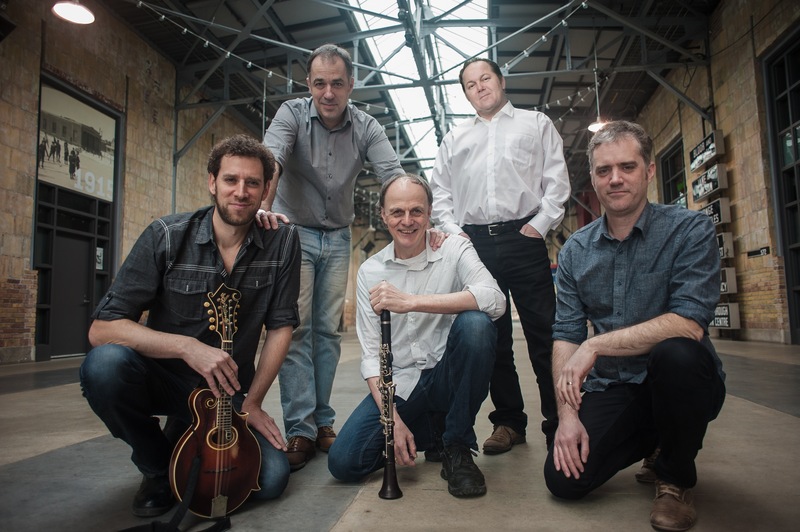 The Toronto-based quintet is bringing its string- and reed-powered sound to the American South this March with an 11-day tour of festivals, theaters and clubs across seven different states. While they are kicking off their 20th anniversary year together, and have toured extensively in other parts of the US, these will be their first shows below the Mason-Dixon line. The occasion has prompted Stein’s consideration of how the band’s music relates to the region. But that all feels somewhat broad - is there really a tangible connection between Beyond the Pale and Southern musical style? “I’ve always been fascinated with the music of the South,” admits Stein, citing Bill Monroe, The Meters, and the Allman Brothers as just a few examples of iconic Southern artists whose influence looms large personally, and has shaped the music of Beyond the Pale in subtle ways. 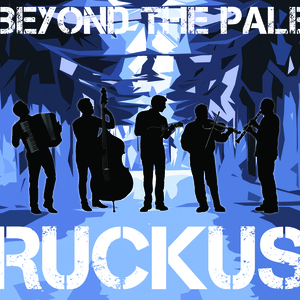 That restless creative spark is ever-present on the band’s latest release, RUCKUS (Borealis Records, 2017), which balances their own compositions with inventive takes on lesser-known traditional material. It’s a richly textured album that captures the band’s range from upbeat village-style dance music to delicate “chamber-folk,” each track evoking its own distinct musical universe. That joyful connection has kept the band developing and exploring for two decades, an impressively long run for any band, much less a group of progressive acousticians anchored in decidedly niche styles. They’ve won wide critical acclaim and three Canadian Folk Music Awards, and have brought their music to such far flung locales as Poland, Australia and Brazil. So how will it play in a region not often seen as a hotbed for East European-based sounds? 03/02/2018, Charlottesville, VA, C'ville Coffee, 7:00 p.m.